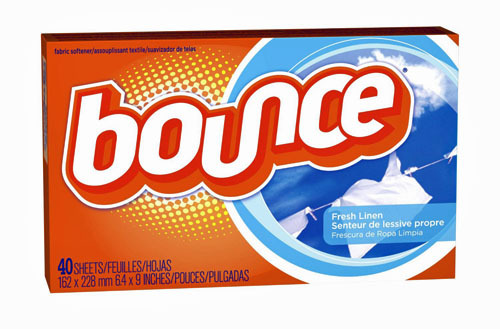 Experience freshness, softness and static control with Bounce Dryer Sheets. They not only soften and control static-cling, they even help repel pet hair. Discover the many uses from just a single Bounce Dryer Sheet today.